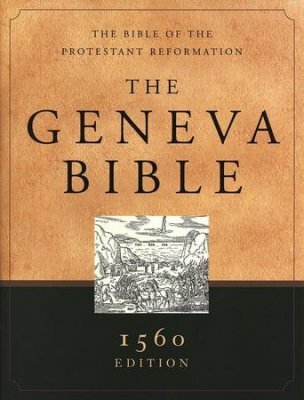 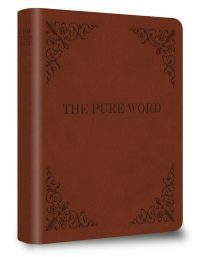 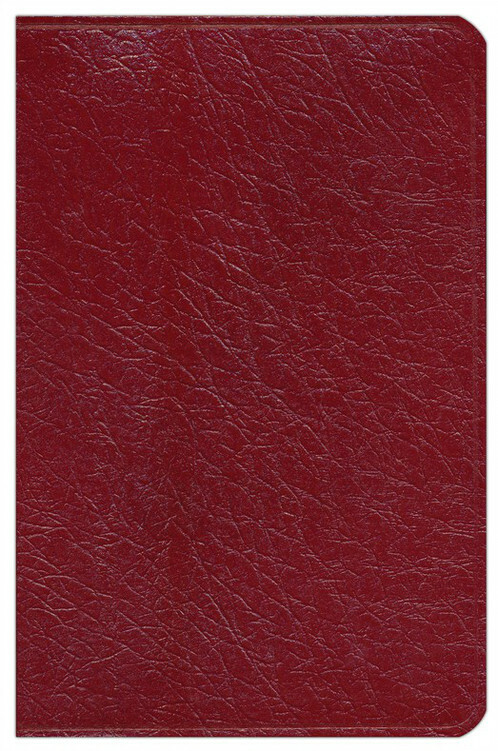 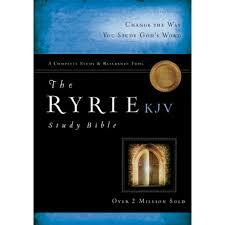 The Ryrie Study Bible – KJV – A Complete Study and Reference Tool by Charles Ryrie – Black Genuine Leather – Thumb Indexed! 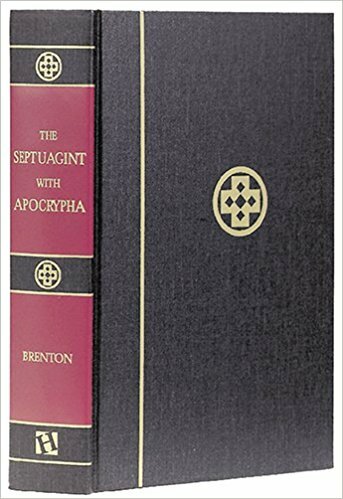 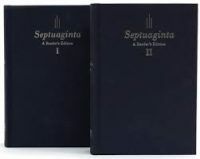 – Over 2.6 Million Sold! 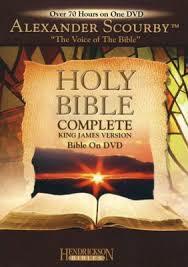 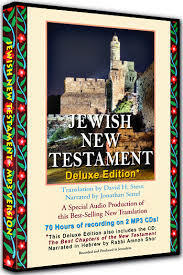 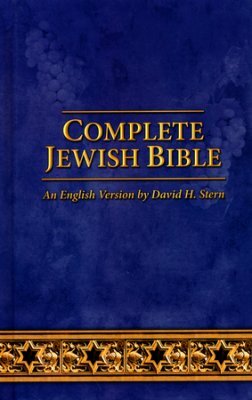 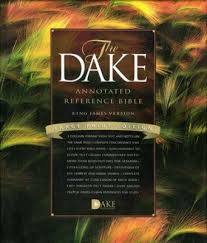 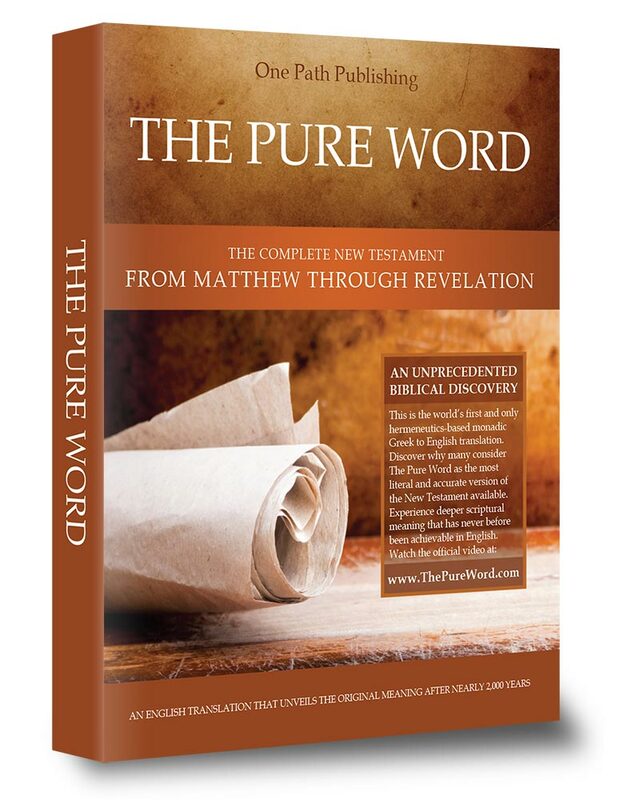 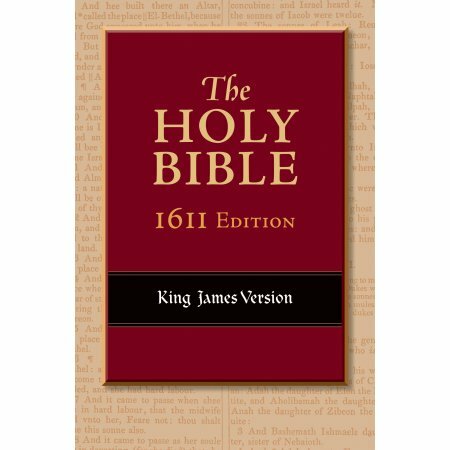 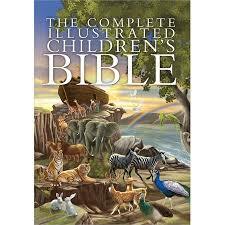 The Complete Holy Bible on DVD – Narrated by the Voice of the Bible, Alexander Scourby 70 HOURS!